Take a look outside the window. You will realize that the leaves of the trees are changing colors and falling off. It is officially fall. 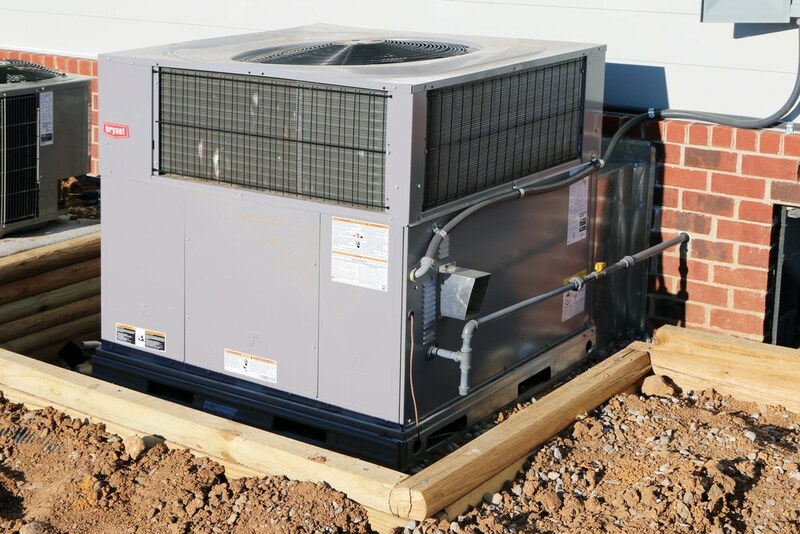 And you will need to change your home’s cooling system to heating. But since you are using the heating system after long, you might notice a glitch in the functioning of your furnace. That is when you need to resort to a credible furnace repair service near you. We, at Aztec Mechanical, can be the right choice for your furnace repairs. We have professional experts who are well-accustomed and aware of the workings of different makes and models of a furnace. We can take care of both the repairing of the furnace as well as its preventive maintenance. We believe in a rapid response to all our clients so we have an emergency hotline which is available around the clock for seven days a week. So, if you belong to areas in and around Albuquerque, New Mexico, NM, Rio Rancho, or Santa Fe, you can rely on us. Here, we have put together a few signs that your furnace needs repair. Take a look. Dirty and clogged air filters lead to a reduced airflow. This will damage your furnace’s limit switch that controls the fan and also increases your energy consumption, incurring higher power costs. So, repair the furnace immediately. The thermostat determines the extent of comfort you can get from a furnace. So, if it does not function properly, your furnace will not heat the house as desired and the fan might operate at wrong times. This might cause the furnace to cycle between on and off, thereby requiring expert assistance. These were the two major reasons why you need to repair the furnace. So, if you think we can solve this issue effectively, quickly contact us now.